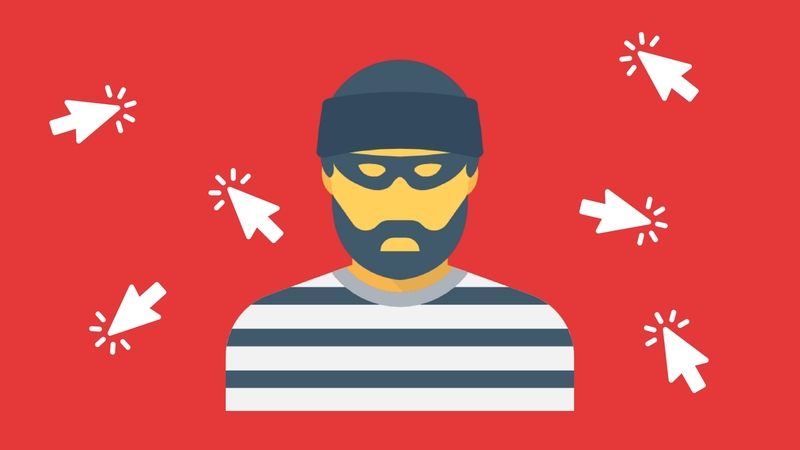 How To Identify Click Fraud And What Can You Do About It? In our previous post about tricky competitors and their sneaky online marketing tactics, we had a section on click farms. That section seemed to have raised some questions with our readers and we’re here now to resolve those questions. These questions obviously revolve around the concept of click fraud because click farms directly facilitate such malicious and fraudulent campaigns. 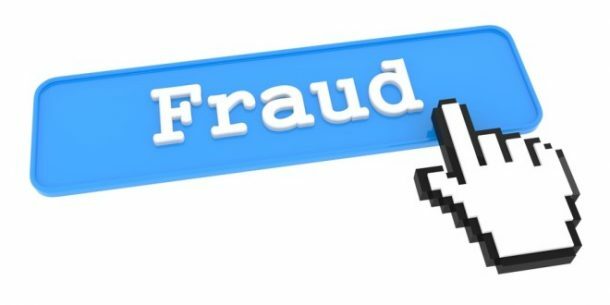 Click fraud can be defined as deliberately clicking on an advertisement network without any intention of availing the services at the linked websites and web pages. 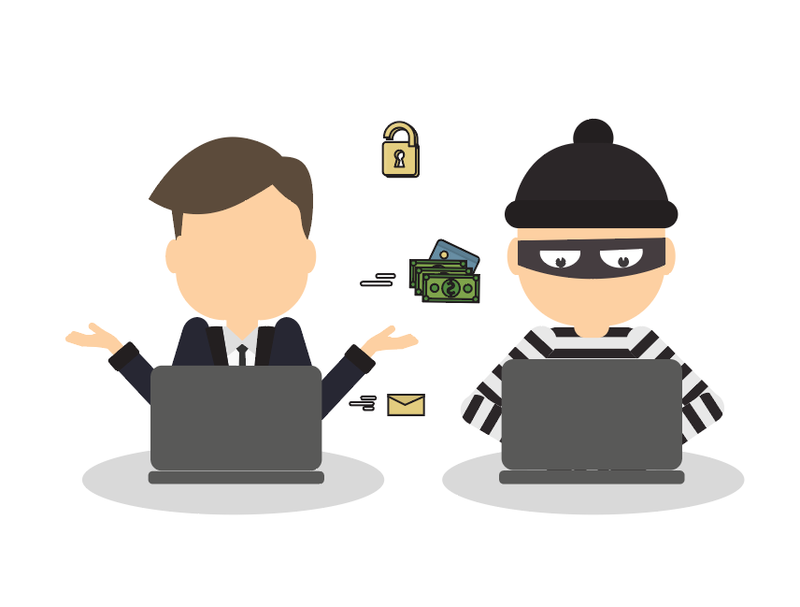 Click fraud is mainly done for two reasons. The first is to increase ad revenue i.e. publishers perform it on their own websites to get more money from the search network. The second is to drain the advertising budget of competitors to either push them off the advertising platform or run them to ground. The former is not relevant to this post but the latter is. What Are Search Engines Doing To Counter Click Fraud? Regardless of which search network you consider, you can be certain that they have their independent click fraud detection systems. Since the biggest online ad network right now is Google, we’ll focus on their click fraud detection systems. While Google hasn’t revealed the details of its click fraud detection systems (knowing the system strengthens click fraud perpetrators), it has explained it broadly. Google has a three-tiered system for identifying and countering click fraud campaigns. In the first tier, they have automated filters that study various parameters to recognise fraudulent clicks. In the second tier, Google has a semi-automated system that is performed offline. While the first tier is real-time, the second tier is like a review system involving actual people. In the third tier, Google investigates any complaints from the advertisers themselves. If they find evidence of click fraud, they reimburse the advertisers. Ad networks need to prevent click fraud because, if they don’t, then advertisers will stop seeing value in advertising on their platforms. Fraudulent clicks don’t yield conversion on the destination page. If advertisers don’t get conversion then they don’t get returns from their ad campaign. At the same time, click fraudsters are very sophisticated. The technology is such that it is very difficult to recognise a truly advanced fraudulent click. Automated systems and even people will miss some fraudulent clicks. Moreover, the quantum of data that Google has to assess (99% of its revenue comes from ads) makes it very difficult for it to be 100 percent accurate. This is why experts’ recommendation is for advertisers to monitor their own campaigns for click fraud. 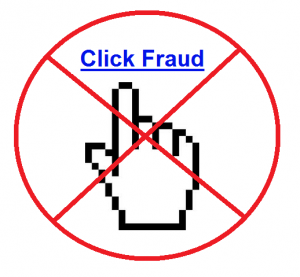 How Can You Identify Click Fraud In Your Account? Identifying click fraud is really just about patterns. Click fraud will be evident either in the form of the emergence of a new pattern or a break in the pattern that has already been established. This is just a fancy and more actionable way of saying: “you have to spot what is strange”. The crux is that you need to have records of your Pay Per Click (PPC) spending. The moment you see a drastic uptick in the established pattern, you should get suspicious. When this drastic uptick sustains, you’ll need to either discover a valid reason to discount it or become even more paranoid. At the end of the day, if your PPC bills suddenly shoot through the roof, you need to sit up and take notice. 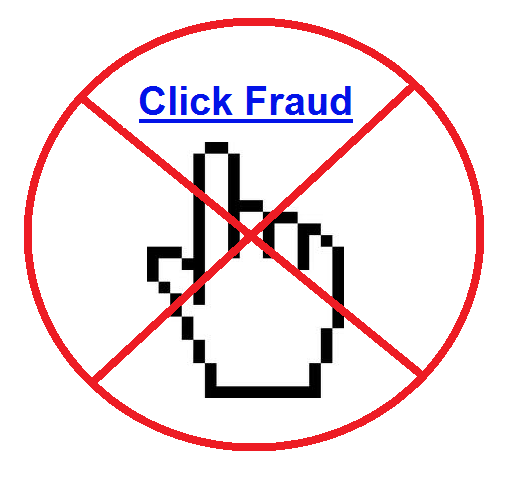 Let’s say you have identified what may be a case of click fraud. What can you do next? While you cannot completely nullify the risk of click fraud, you can limit your exposure to it. Here are some precautions that you can take to minimise your exposure to fraudulent clicks. Monitoring what happens on your website is always a good idea. If you gather data on your visitors and what they do on your website, it will help you various ways including click fraud detection. For example, you can use the data you gather to improve your visibility to your audience, your conversion rates, and even the quality of your service to your audience. In terms of click fraud, you’ll need to focus on four parameters. These are the IP address, user agent, click timestamp, and action timestamp. Repeated clicks from the same IP address without any action on your website is a clear sign of click fraud. User-agent info will give you other details and help you identify if all the clicks from the same computer were made by the same individual. The click timestamp and action timestamps are time notations of when the person arrived on a webpage and the exact moment when he took an action, respectively. Both seen together can reveal whether a click was part of a click fraud campaign or if it was genuine. A simpler solution to the potential problem of click fraud would be to diversify your paid advertising strategy. 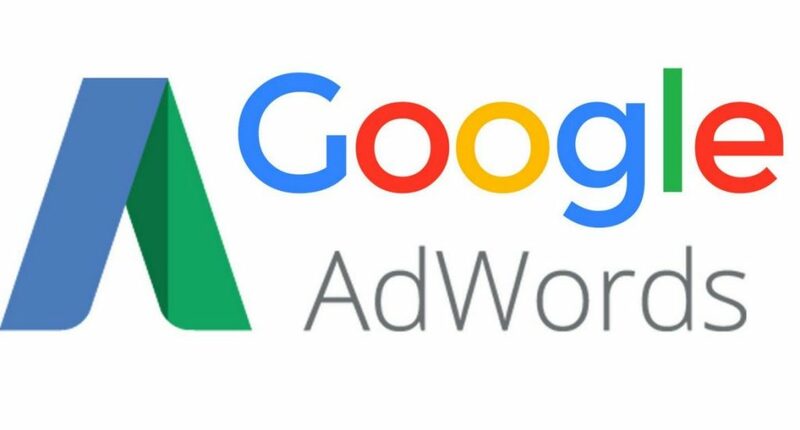 While this may seem a drastic step, it isn’t because you should be diversifying your paid advertising strategy anyway to get the most returns out of your budgeted outlay. Diversification or a complete switch from search engine ads to social media ads is beneficial in countering click fraud. 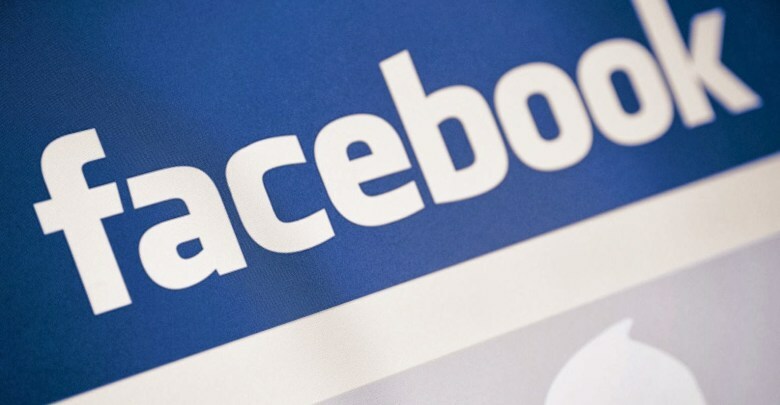 Social media advertising models have more refined targeting systems. In fact, social media ads are shown to people that meet a complex set of qualifying criteria as opposed to anyone who uses a particular keyword. This can make it more difficult to click fraudsters to influence your campaigns. The returns from PPC can be significant. Therefore, it is understandable if you wish to continue with your search engine campaigns while still trying to curb click fraud. You can make certain tweaks to your campaign to minimise the risk of fraudulent clicks. Here are some suggestions. Reduce Permitted Budget: Click fraud works because it hits the advertising budget of businesses. 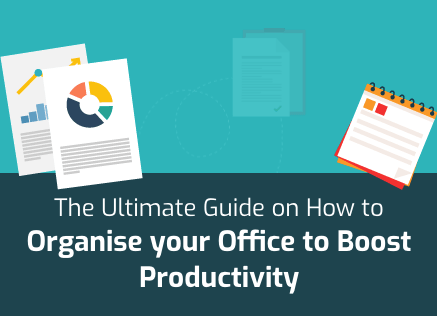 One was to prevent the budget from getting overinflated and reining in click fraud is to lower your overall budget and review it at regular intervals. Reducing the permitted budget will make it difficult for click fraudsters to take it beyond a certain point and protect your business from the subsequent risks. IP Exclusion: The IP address of where the clicks came from is fairly easy to get. It is also a simple procedure to exclude those IP addresses from seeing your search engine ads. 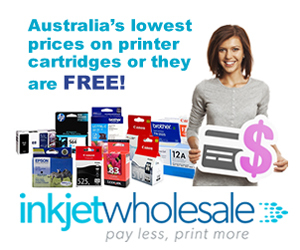 Doing this will hinder click fraudsters from accessing your ads. Region Exclusion: Click fraud is done through click farms. Some click farms may use bots to do this work but most employ extremely cheap labour for the actual task of clicking ads in bulk. Cheap labour is only available in the developing world. Therefore, if you block off certain countries such as Pakistan and Bangladesh from seeing your ad campaign, you may be nullifying click fraud. Focus on High-Value Websites: It is also possible to evade click fraud by focusing on high-value websites. Most click fraud campaigns are known to be associated with low-value websites as those websites are more open to boosting their revenues through unfair means. 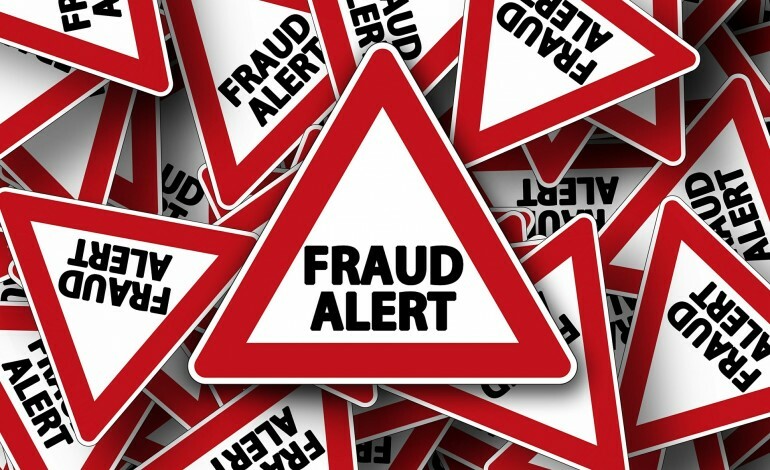 The purpose of getting a click fraud detection software suite isn’t to detect click fraud but to have a reliable third-party proof of fraudulent clicks. When you approach the search engine for reimbursement of your money spent through click fraud, you’ll need to provide as much evidence as possible. While the search engine will conduct its own investigations, having click fraud reports from reliable third-parties such as ClickCease can go a long way in persuading them of the veracity of your case. How To Find Or Make Gifs Online?